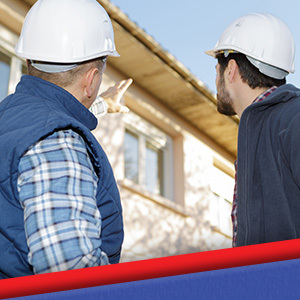 When you hire a contractor or your construction-savvy brother-in-law, you assume that you are going to get the work you pay for; you hope that it is what your home in Charlotte needs in order to be structurally sound and to pass a building code inspection. However, before you move on to hanging drywall and beginning the finishing process, you must invest in a pre-drywall inspection. When Do I Need a Pre-Drywall Inspection? A pre-drywall inspection is performed after walls have been framed, after doors, windows, foundation, flooring, and roof components have been installed, and after the plumbing, HVAC, and electrical systems have been roughed in. This type of building inspection is always performed before any drywall is hung — hence the name. However, it can be performed before or after insulation has been placed. Having the inspection done after the insulation has been installed can allow the home inspector to determine if it has been installed correction, but the insulation can also obscure their view of other important components. 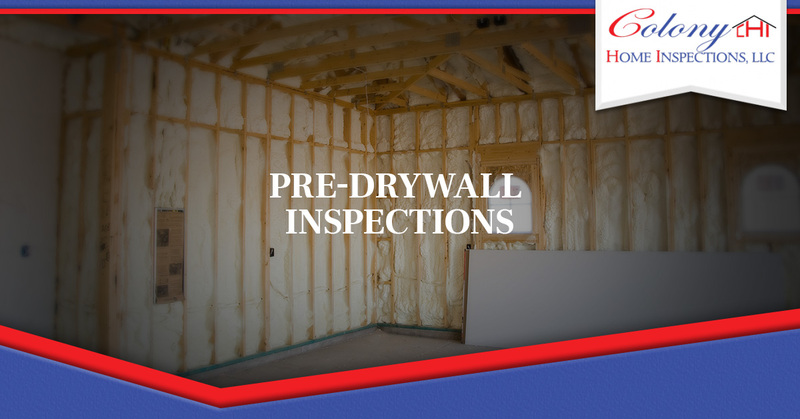 A pre-drywall inspection is important because it looks at building elements that can be difficult to fix once drywall and subsequent finishing elements have been implemented. If anything has to be fixed after finishing, the fix can cost exponentially more than if it had been taken care of before the drywall was hung — investing in this type of home inspection is very important. What Happens During a Pre-Drywall Inspection? During a pre-drywall inspection, the home inspector will walk the entirety of the home and may even take pictures and make video recordings of what they see. They will also fill out other documentation during and after the inspection. The more documentation, the better! If your home has passed the test, then you can move on to the next step of the construction process. If there was any part lacking, then it is time to fix it and, if needed, get another inspection. Need a Home Inspection in Charlotte? 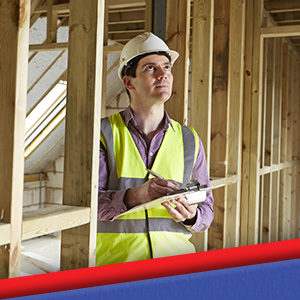 The home inspectors of Colony Home Inspections are pleased to offer pre-drywall inspections as one of our Top Rated Local® inspection services. We want to help you get your home completed and ready to sell or move into as soon as possible. Contact us for more information and to schedule with one of our inspectors.